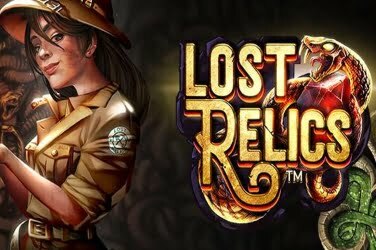 Although it was only released in August 2016 there is still a classic look to this online slots game. microgaming online casinos have created the game with a Music theme and is ideal for anyone who likes the party atmosphere. Even so the graphics used are rather old in appearance and little imagination has been used in this rather basic format. The 5 reels of the game are encased within a purple frame, the design continuing to the background image that is shown. Players can also enjoy a pop related soundtrack during the game, the volume of which can be set according to their own preference. It is possible for players to enjoy the Karaoke Party online slots game on either desktop, tablet, or even mobile devices. Meaning that at any venue they can take advantage of the various ways to maximize their initial wagered amount. 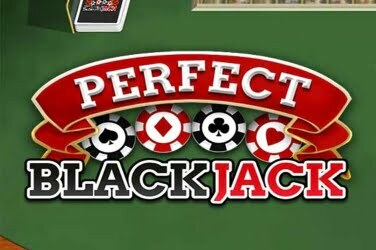 Solid golden framed 9 through to Ace symbols provide players with the lower pay outs in this online slots game. The other symbols used are all music related in keeping with the Karaoke theme. There are 3x Female Singers, 3x Male Singers, a Male Soloist, a Female Soloist, and a young Couple. All hoping to win the Karaoke competition that players are invited to join, their own memories of such nights flooding back as they embrace the fun atmosphere that has been created. The games Logo is used as the Wild symbol in the game. When this icon is spun other than the Scatter it can change any symbol in the hope of creating 1 of the 9 winning paylines. Players will also benefit from a 2x Multiplier at this point which provides further chances to add to the final jackpot amount. A Golden “Scatter” along with some Red Dice is the symbol which activates the Bonus Feature. 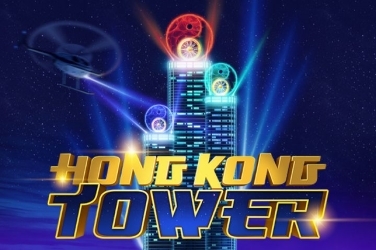 Here players are awarded with 15x Free Spins should 3 or more of this symbol be found upon the games 5 reels. In addition to this players will receive a 3x Multiplier on any winnings along with the opportunity to re trigger the feature if more Scatter symbols are revealed. Players are also able to take advantage of the Gamble Feature that microgaming have included in the Karaoke Party slots game. This means that at the end of each spin players are able to Gamble their winning amount on the outcome of a down turned card. Should they choose the correct color, the figure is doubled. However if the player also guesses the suit that is revealed will mean that the balance is quadrupled. This is an optional Bonus Feature as players do need to be aware that if they Gamble and guess incorrectly that they will lose any winnings that they have been awarded. 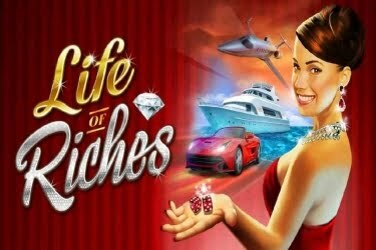 Yet it is an element of the game which does prove appealing to high rollers who enjoy online slots. 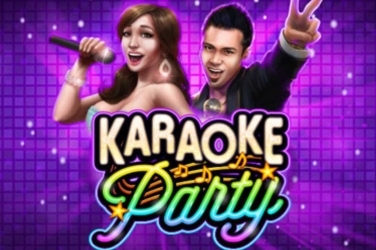 Karaoke Party has a modest 3,333 maximum payout potential in the free spins bonus, which is more than a decent value for a 9 payline video slot game. The coin sizes that players can wager on each spin ranges from $0.09 to $45.00 which makes this online slots game appealing to both high and low rollers. There are 9 winning paylines available so there are plenty of opportunities for players to add to their initial wager. Although there are fewer Bonus Features included in the game there are still chances to create more winning combinations. 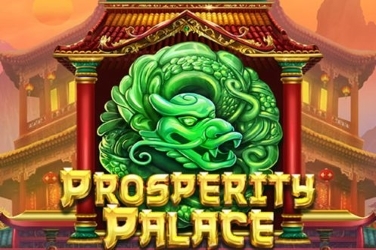 Players can use the Wild and Scatter symbols, along with the Free Spins Bonus Round and Multipliers which can be activated. However there is no Progressive Jackpot on offer, or any Mini-Games to add further entertaining elements to the game. There is an Auto Play Feature that players can utilize throughout the game. This means that the 5 reels are able to be set to spin automatically. Players can opt for this to occur for a certain amount of spins, or until their maximum wager is met. It is something which can prove useful to those who wish to be less interactive with the software. microgaming have kept the format of this slots game simple and uncomplicated. This makes it user friendly and ideal for beginners who are just looking for a fun base game to enjoy without the usual distractions of numerous Bonus Features. However those players who are more familiar with online gaming may find this particular release rather slow paced and dull. Yet the Karaoke Party slots game is still proving appealing to those players who enjoy the Music theme. 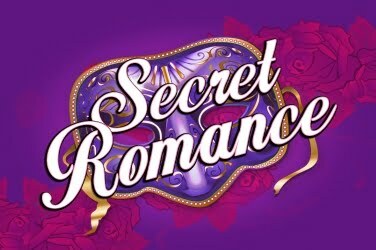 It is considered to be a Medium variance game which although may lack in entertainment there are still plenty of opportunities to add to the final winning amount.